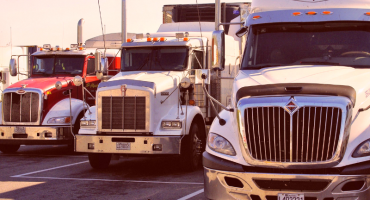 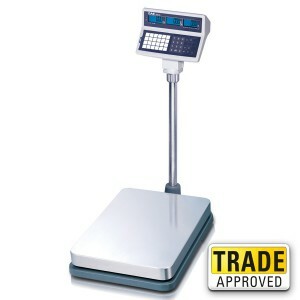 Trade Approved. 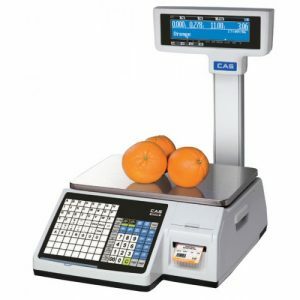 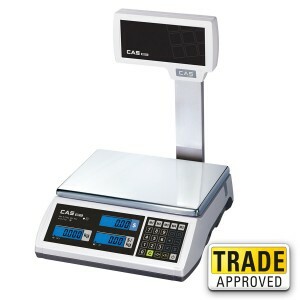 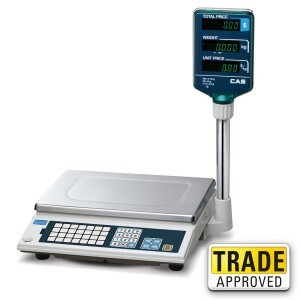 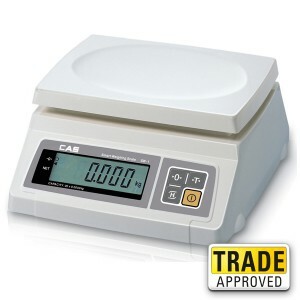 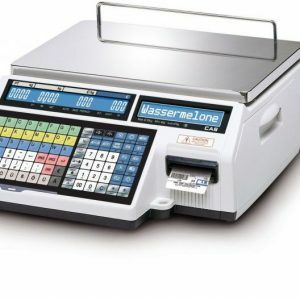 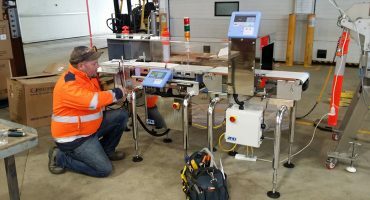 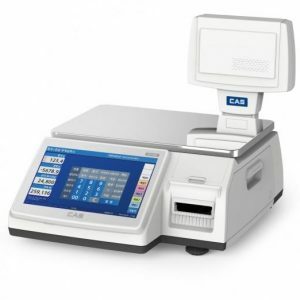 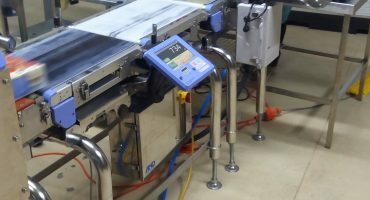 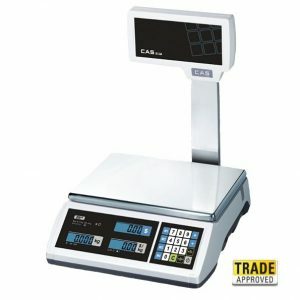 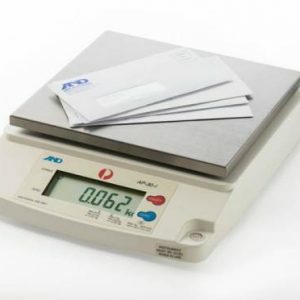 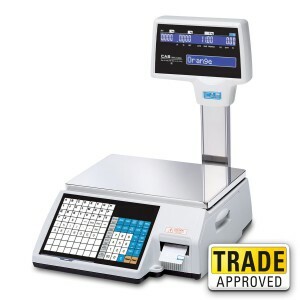 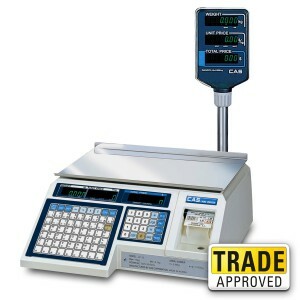 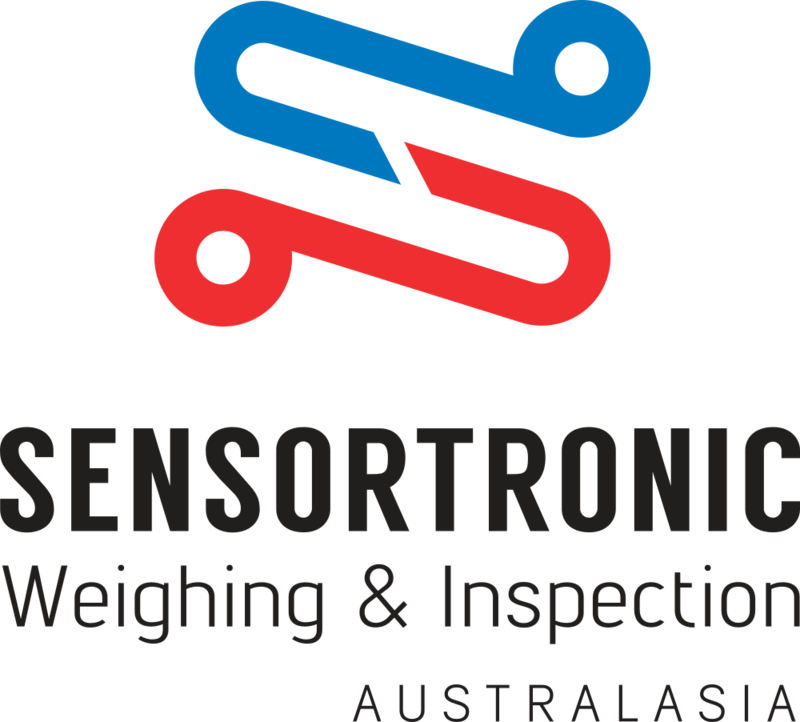 Basic weighing with the ability to interface with an Electronic Cash Register (ECR) or Point of Sale (POS) System. 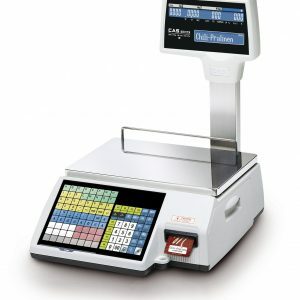 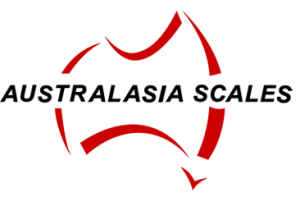 Optional side display or pole display. 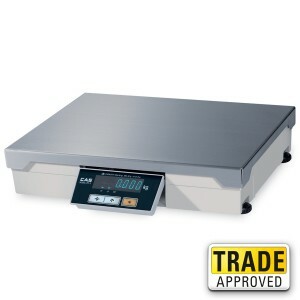 Low profile with large stainless steel platform. 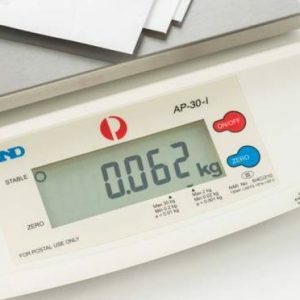 Max Capacity: 6 ~ 60kg.